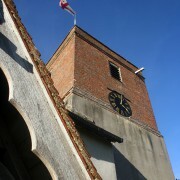 St Mary’s Church Upton Grey has six bells and these are rung before the 10.00am service on the 1st & 3rd Sunday of each month. 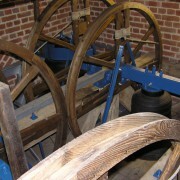 Practices take place at 8pm on Thursday evenings. 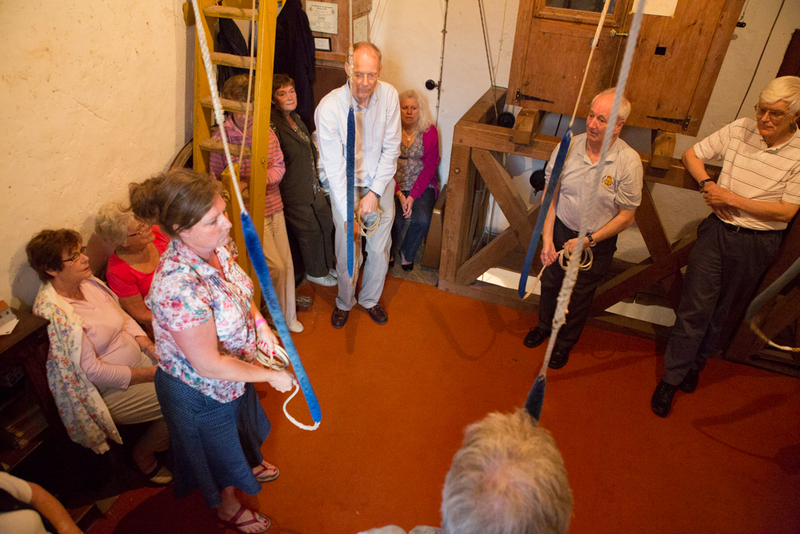 The ringers consist of people living in the village supplemented by ringers from other villages round about and from Basingstoke. 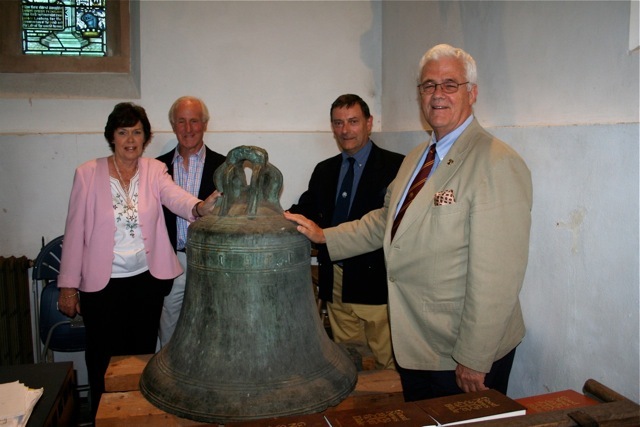 If you would like to ring or find out more, please contact the tower captain, Michael Church (862857). 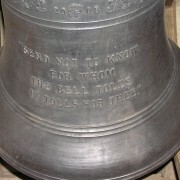 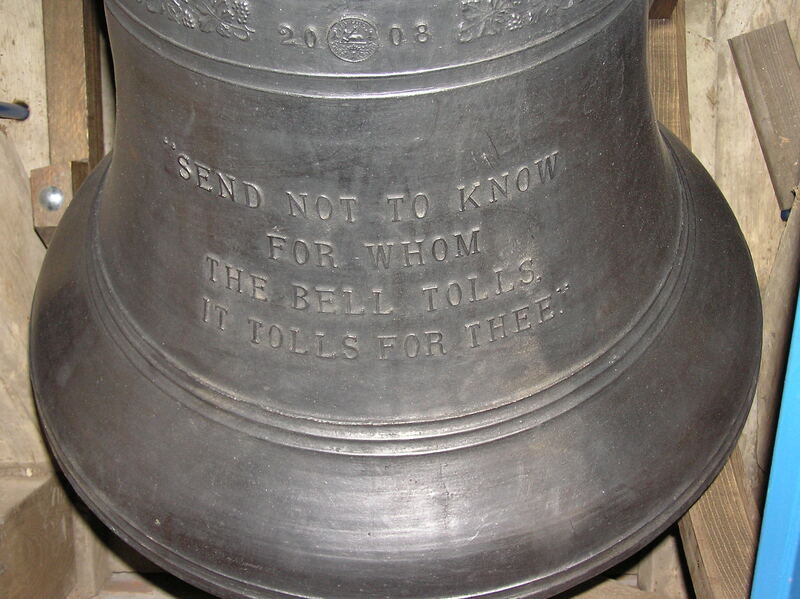 The original tenor bell cast in about 1539, which is now on display in The Swan Bell Tower in Perth Western Australia and is the oldest bell in that country. 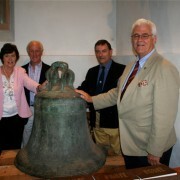 One of the picture shows the handover ceremony to Laith Reynolds, Patron of Perth Bell Tower. 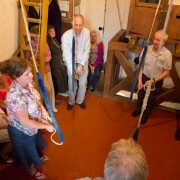 The other photos are of the bell ringers in St. Mary’s and the Tower where the bells are hung. 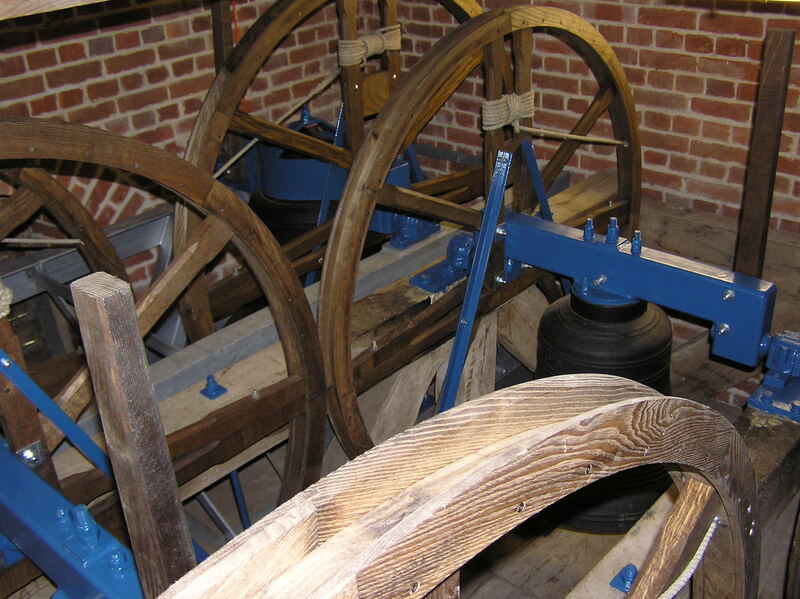 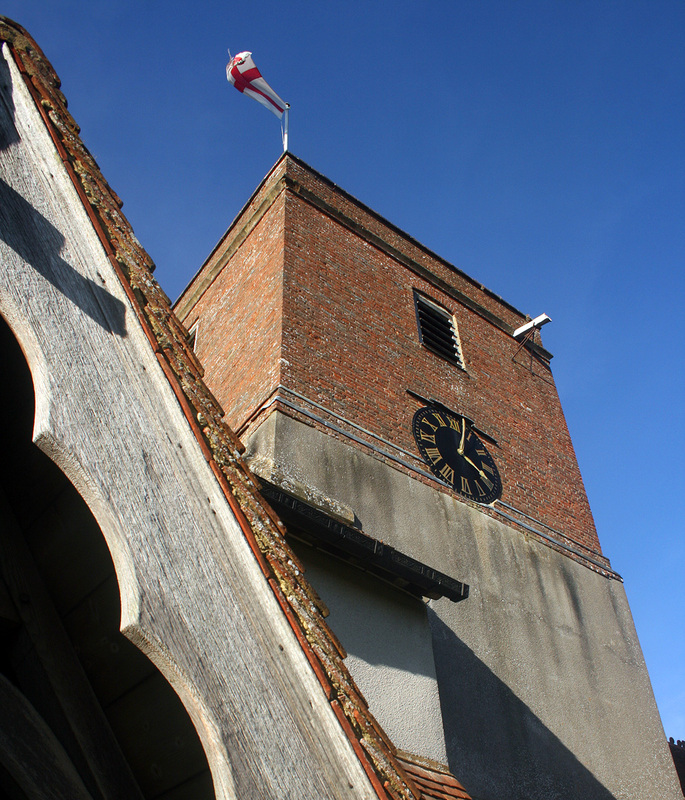 The bells at St Mary’s Church Herriard were recently increased from three to six, the bell tower repaired and the frame strengthened and extended – for more information please click here. 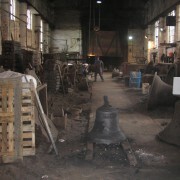 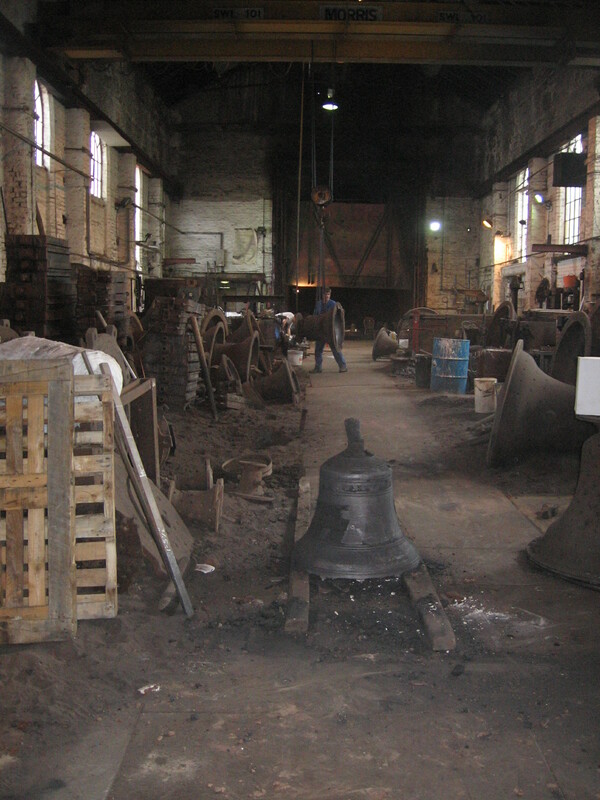 Below are two photos of the re­-hung bells and one of the new bell that was cast at Taylors at Loughborough.